I might join you by grabbing a pair in shorts too. I also adore the skirt ones as well. 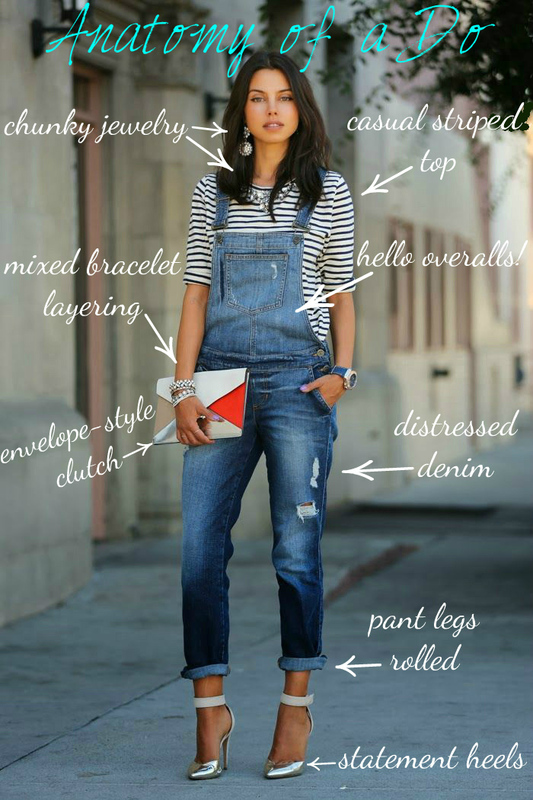 Hope to see you post an overalls look rockin’ those later this summer on your blog! LOVE overalls! I tried a pair of short ones on the other day. I really like this look. Good choice! I never thought I’d say this, but I actually really like this look! I totally agree! If you want to wear overalls this is the way to do it! Thanks for stopping by!